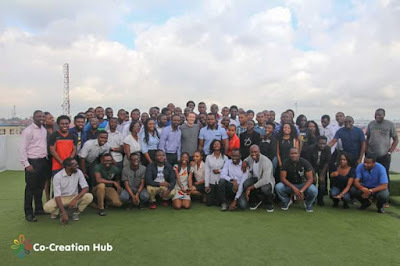 Mark Zuckerberg's surprise visit to Nigeria is coming at a time the economy needed a JumpStart.Standing as the 7th richest man in the world.His first foray into Nigeria was a handsome $24m joint- investment in Andela with Priscilla Chan. In Nigeria,he will have a chance to visit Andela,a tech training company that has in such a small time had great traction.It has trained close to 200 tech engineers in a space of two years.It has received over 40,000 applications and with an acceptance rate of 0.97%. 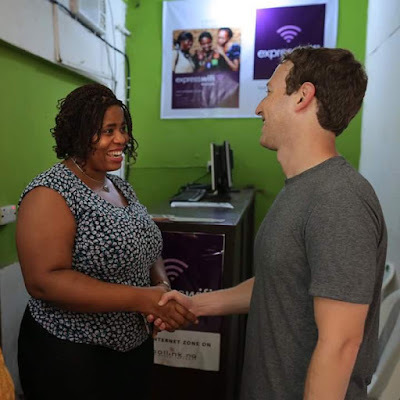 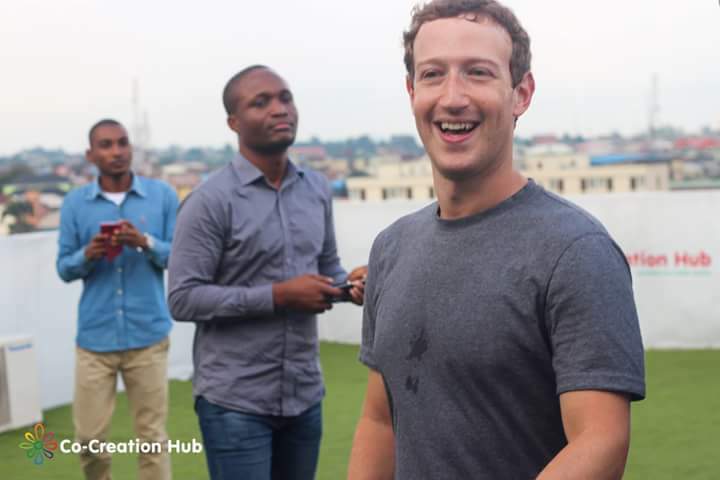 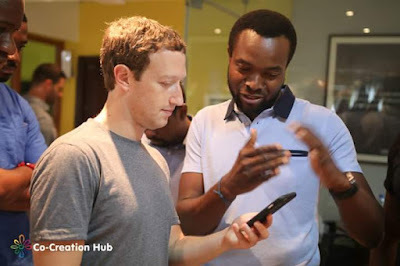 Mark will visit Rosemary Njoku's Coollink the owner of ExpressWifi.Facebook is in collaboration with Coollink to provide affordable internet connectivity to Africa.This week Facebook is launching a satellite into space to enable more entrepreneurs sell ExpressWifi across Africa.